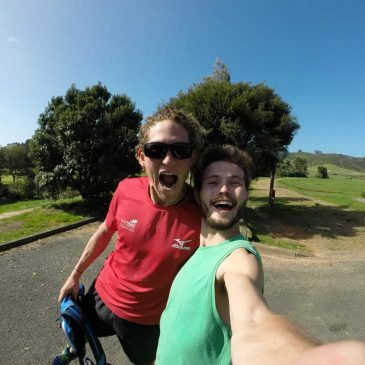 Sunshine, no wind and calm water – the perfect day to experience Waiheke Island on SUP’s. 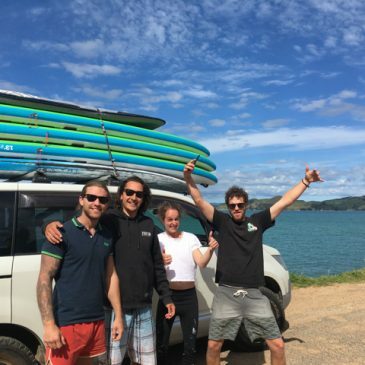 A big thanks to our great guests for an incredible SUP day tour in Te Matuku Bay. Three hours, two massive sting rays and a few fish later we successfully pulled into Orapiu Bay. Well done to all involved. Welcome to the Hekerua Lodge website! Special: Three night stay for the price of two in July & August!